This tractor has Fresh Engine Overhaul. 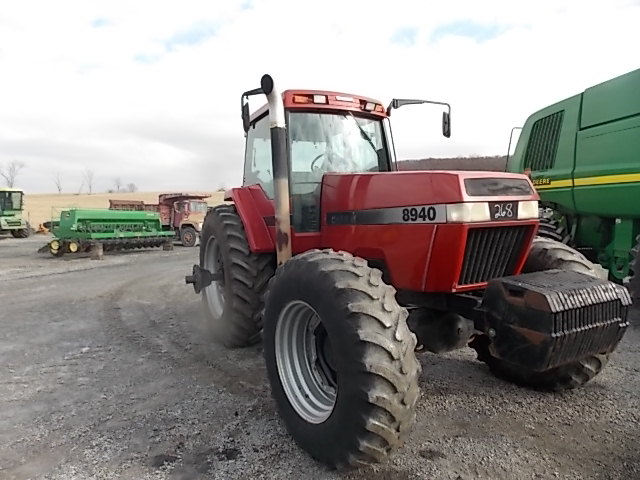 This is one of the nicest used Case IH Magnum 8940 Tractors you may ever see. 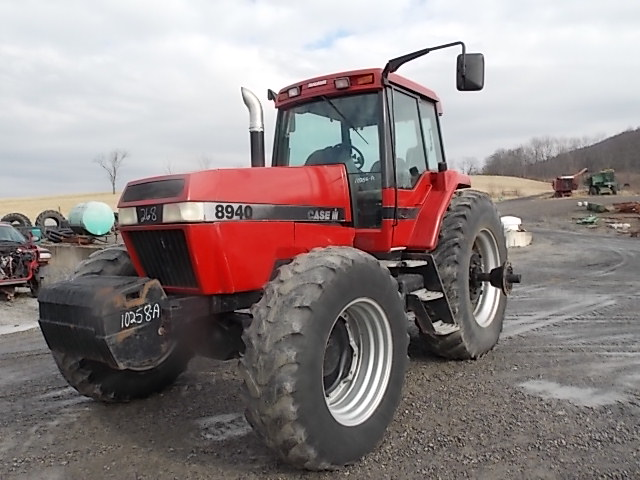 From the MFWD to the deep red paint and near perfect sheet metal, you can tell this Red Power tractor was taken care of. This is of the highest quality, and will be a great addition to any farm. 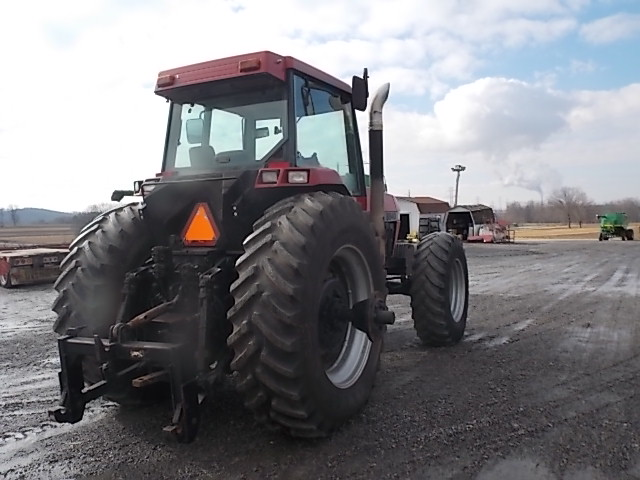 This CaseIH 8940 tractor provides all the power you need to get through any field, and to top that off, the front wheel drive helps to pull and turn with no problems. 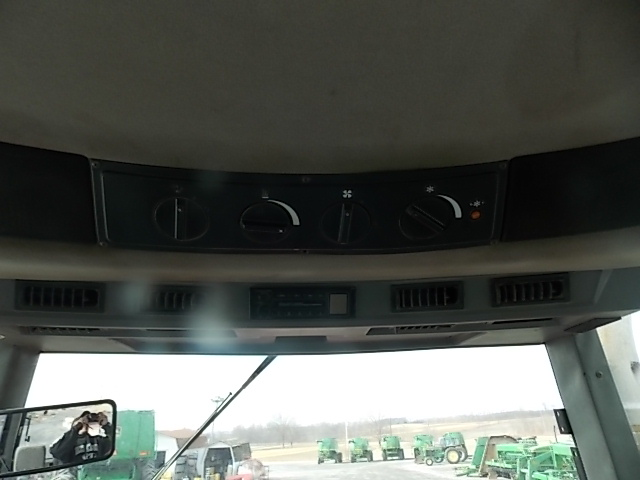 The Quick Hitch, triple remotes, and super clean cab make this tractor almost enjoyable to drive. Get your Case IH tractor today. 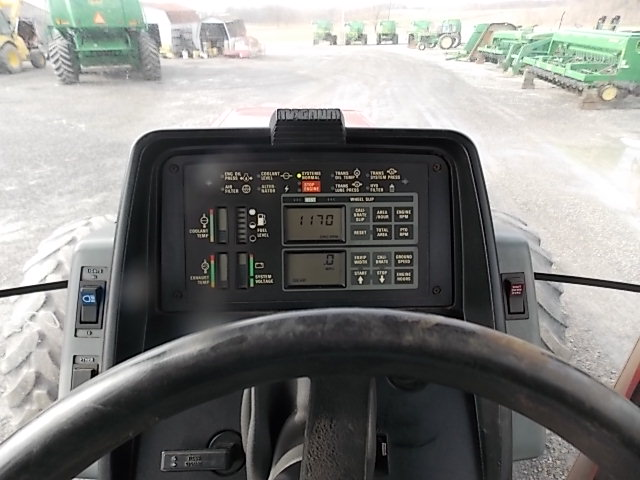 This is very HI QUALITY TRACTOR. WARRTY 120 DAYS ON ENGINE PARTS ONLY. 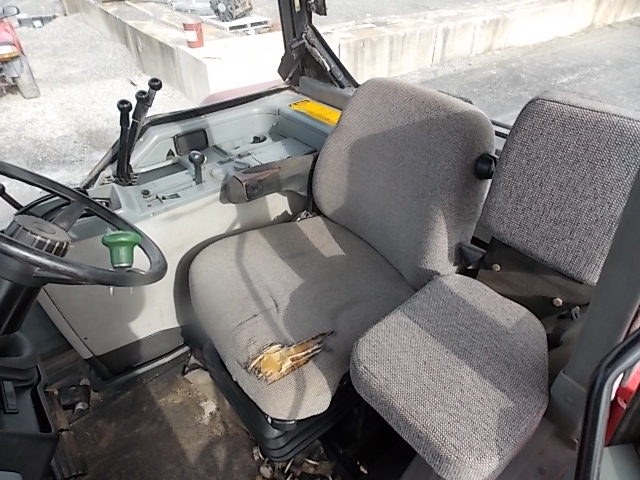 This is a very clean Case IH 8940 tractor with MFWD. 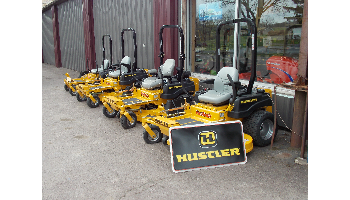 This used tractor is ready to go and has the power you need all year long. With 200 horsepower, this CIH 8940 tractor can easily work the fields, pull a heavy no till drill, and pull the biggest grain carts you will have. 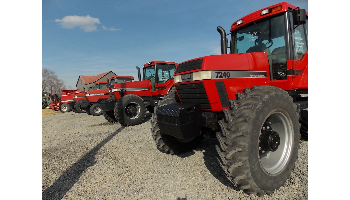 Feel the difference and power that this used Case IH Magnum has to offer. 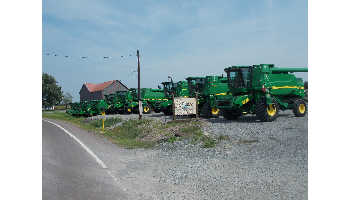 No matter what tractor you are looking for, contact us and let us find it for you. 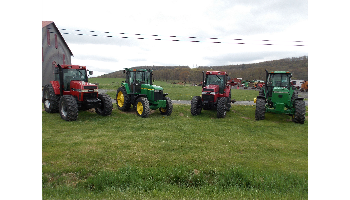 We specialize in high quality Case IH and John Deere tractors and combines.